Hermione Granger wallpaper. Hermione Granger wallpaper - Order of the Phoenix. 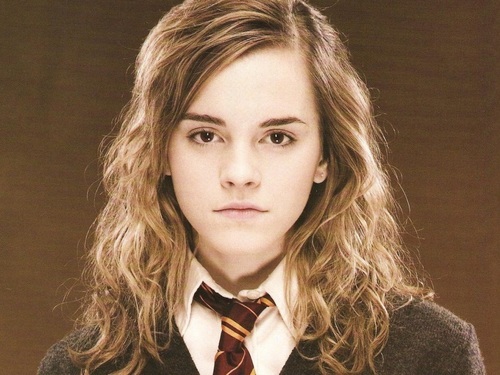 HD Wallpaper and background images in the Hermione Granger club tagged: hermione granger ♥ harry potter hermione hermione wallpaper emma <3. This Hermione Granger wallpaper might contain completo, vestito di affari, ritratto, headshot, primo piano, and closeup.